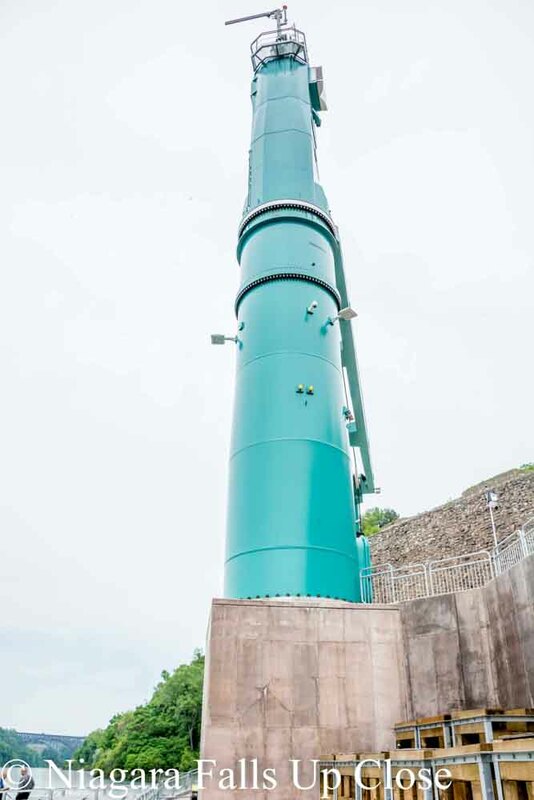 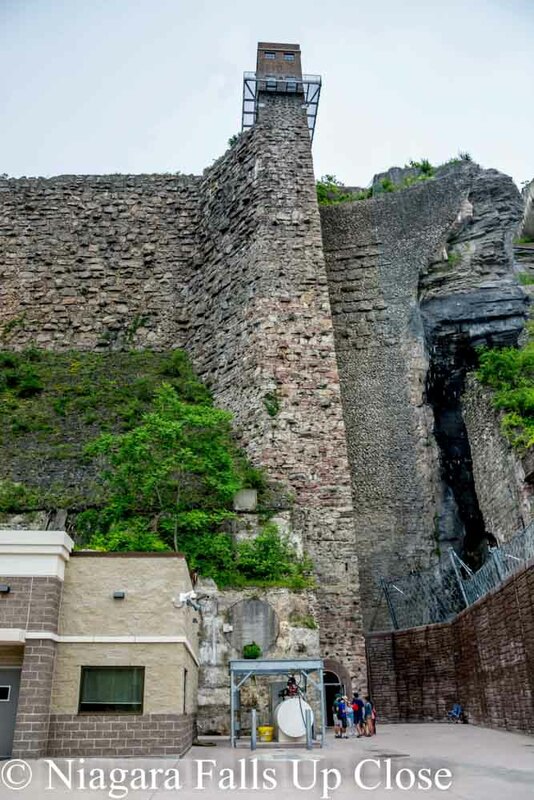 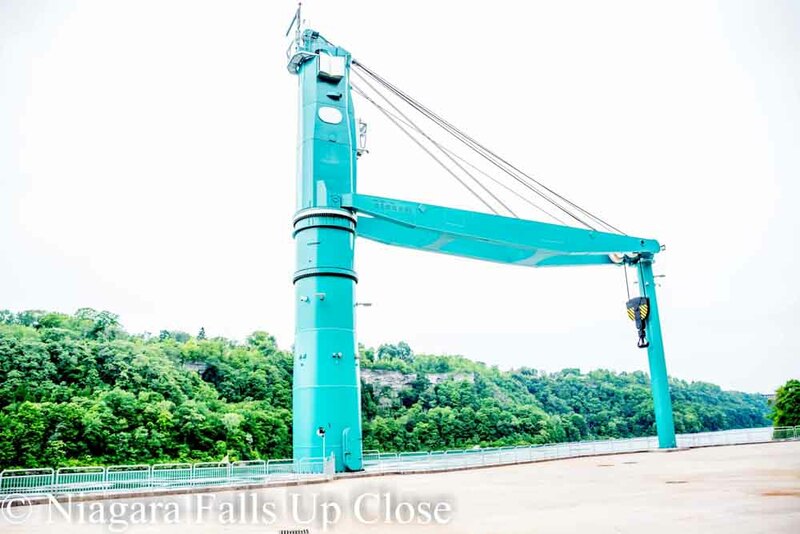 The remains of the once majestic Schoellkopf Power Station Number 3 can now be viewed up close from the bottom of the Niagara Gorge thanks to the completion of a brand new elevator open to the public.The elevator is the part of the new Maid of the Mist dock location which was constructed in 2014 by the Mark Cerrone Construction and LP Ciminelli firms. 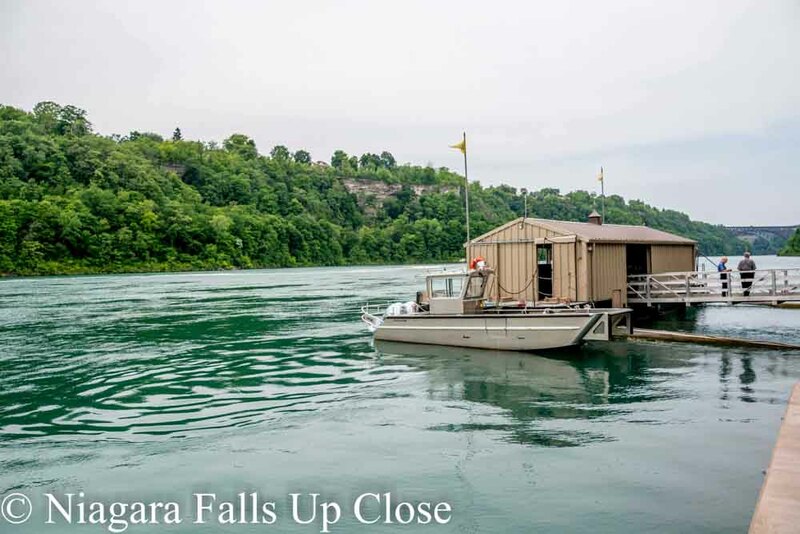 The Schoellkopf Plant, considered state of the art when built in 1904, partially collapsed into the Niagara River on June 7th, 1956. 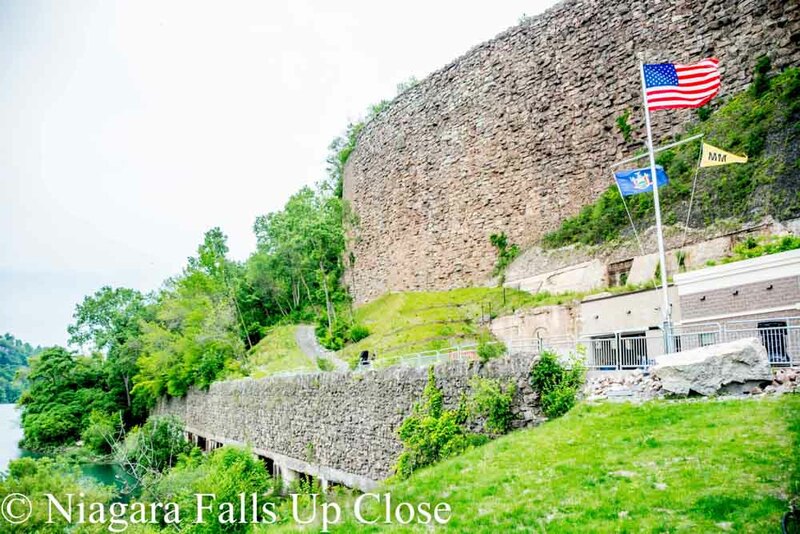 The remainder of the plant was shut down for good in 1962 with the completion of the Robert Moses Power Plant down river in Lewiston. 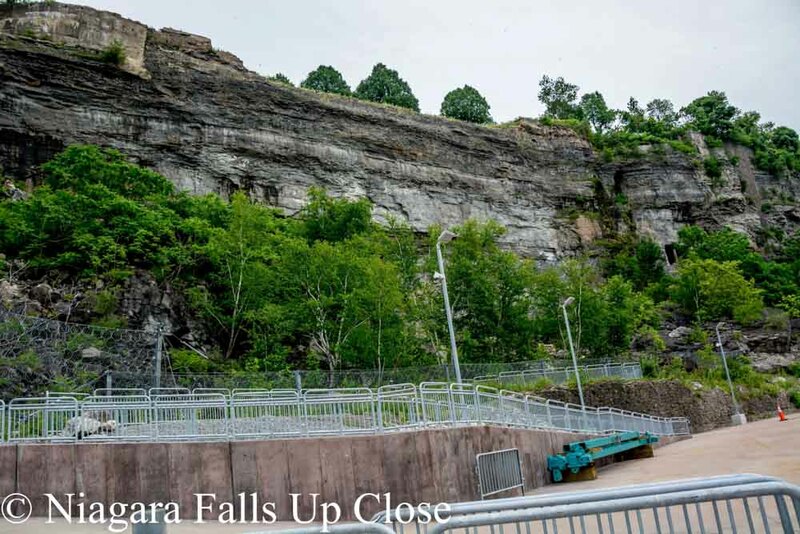 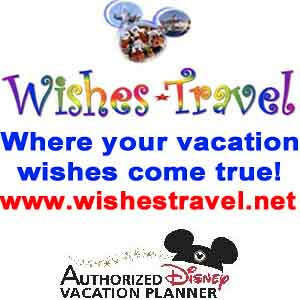 The area is now the location for the new Maid of the Mist winter dock facility. 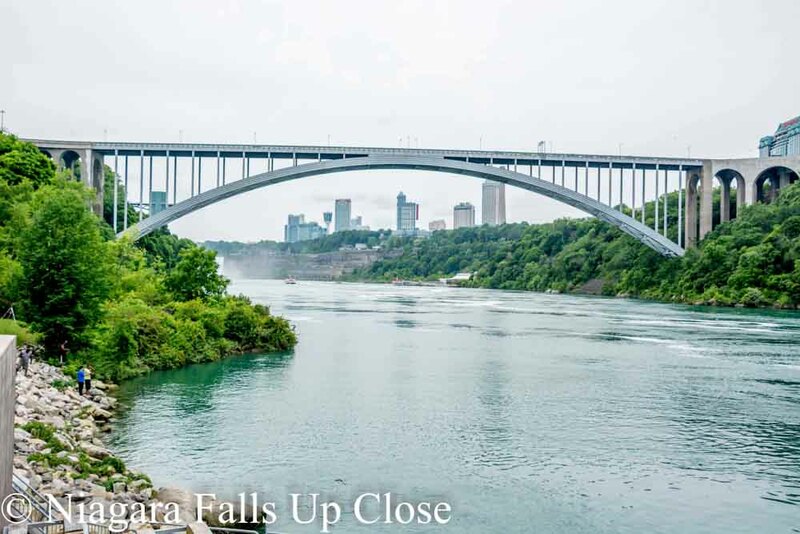 The creation of a new docking location by the Maid of the Mist Corporation cost a reported $32 million dollars and was necessary after Hornblower Inc. won the bidding rights to the operation of the popular tourism boat ride on the Canadian side of the river. 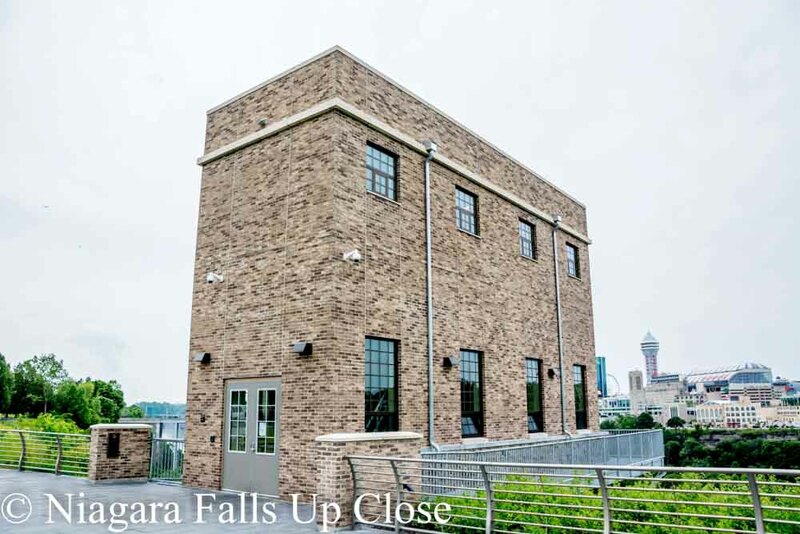 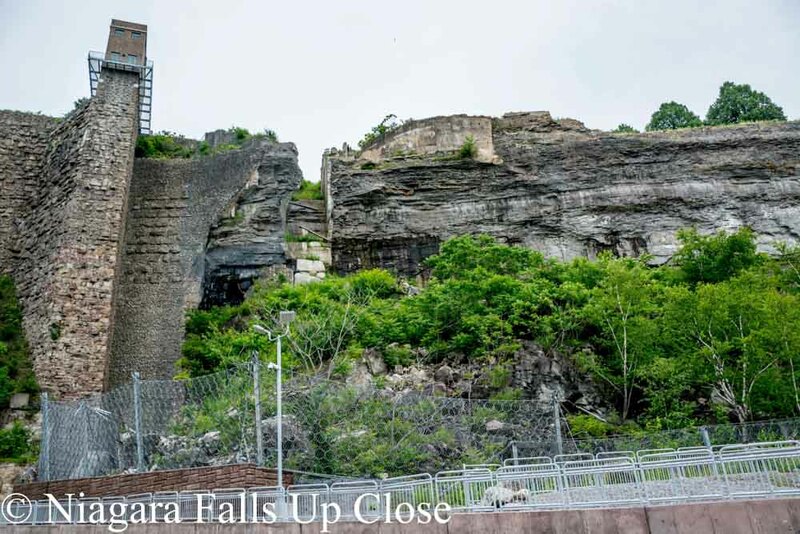 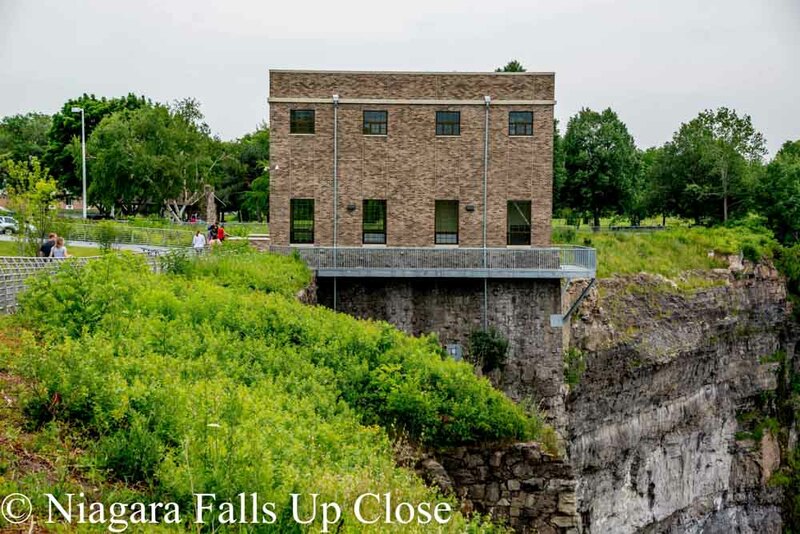 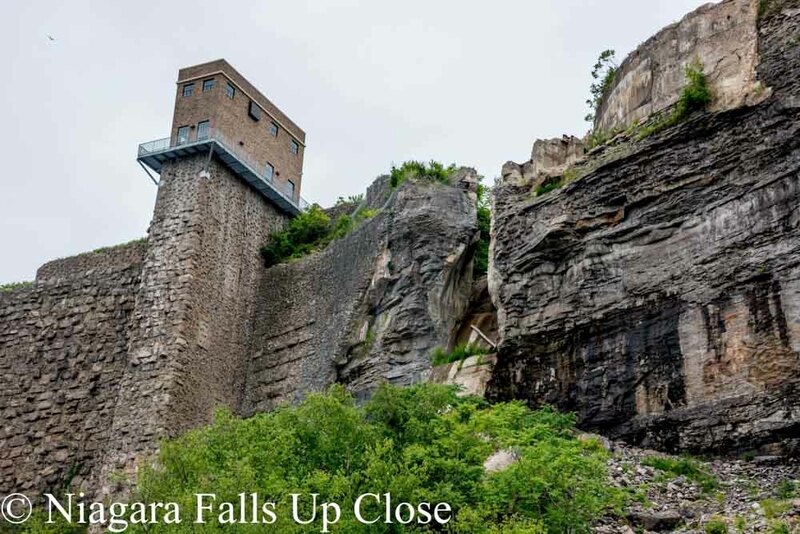 The elevator at the top of the Niagara Gorge is easily accessible from the Schoellkopf Museum just 50 yards away. 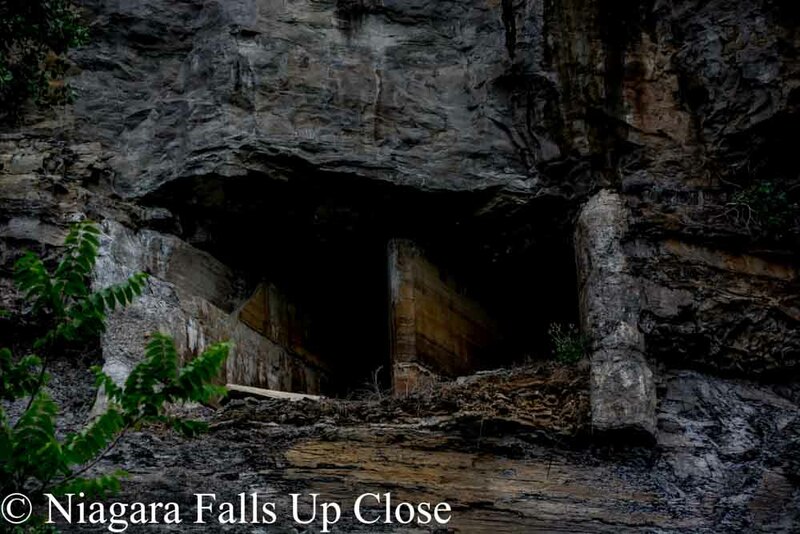 The thirty second ride takes you down to the location where the penstocks for Power Station Number 3 were once located and allows visitors to look up at the rock wall where scars from the massive structures destruction still remain. 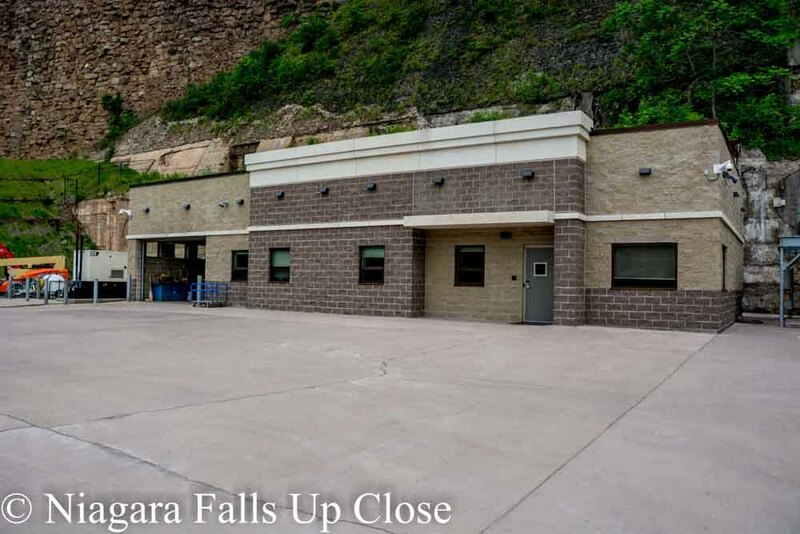 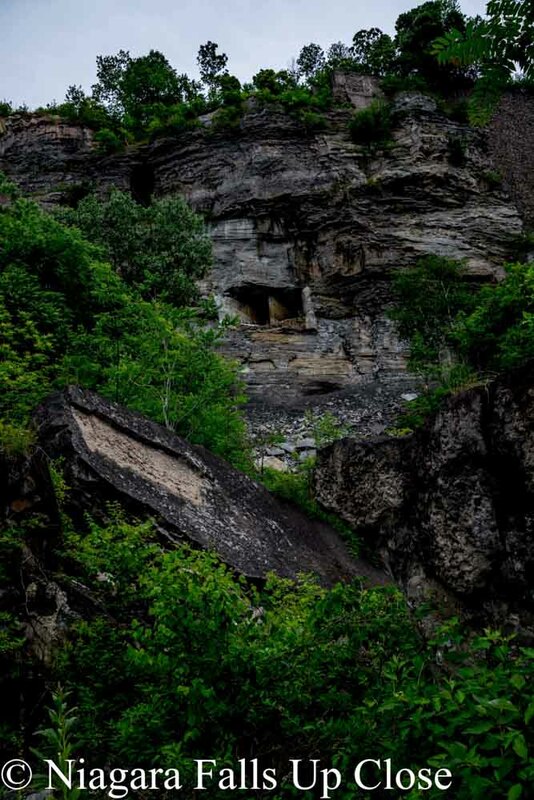 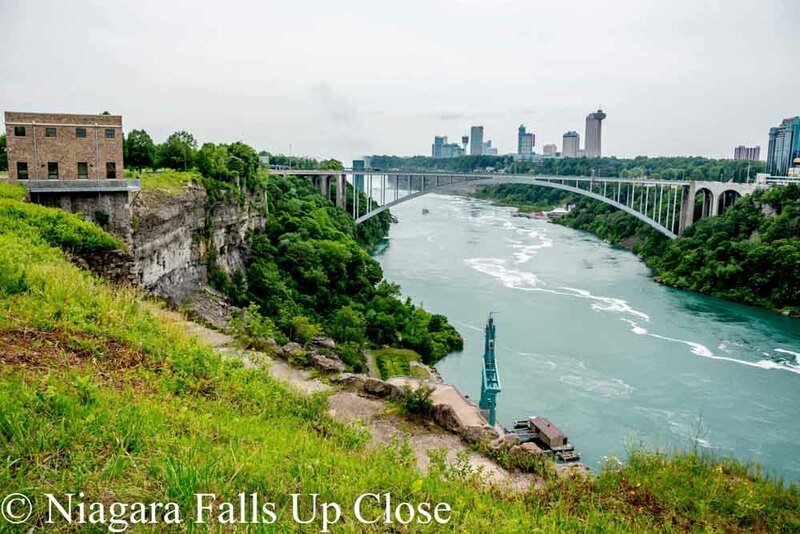 This location also provides access to a path along the bottom of the Niagara Gorge which hikers can take down river to the Whirlpool Bridge. 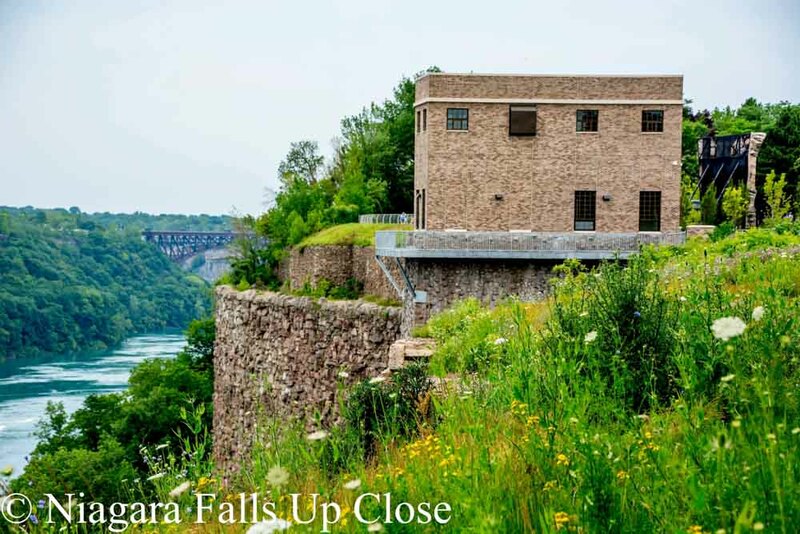 The site has been put on the National Register for Historic Places and up till now could only be safely viewed from above or across the river.